Quilts. That's a weird word, eh? To many people that word conjures up an image of a threadbare, ratty old "blanket" their grandma made and that they use to wrap up furniture when they move. To others, it brings to mind a cherished family heirloom - handmade with love and used for generations to provide warmth on a cold night. Still other images can come to mind - how about a piece of art that hangs on the wall? A heavily embellished creation made with hand-dyed fabric, beads, embroidery, buttons and goodness knows what else. A striking composition in an art form still under-appreciated. The image I think of when I see or hear the word Quilt is a combination of all those above. I have a handmade turtle quilt from my great-grandmother that I use every winter, several art quilts that I hang for holidays, one I use on my bed daily, and one I use to wrap up in on the couch. Simply stated - I LOVE QUILTS and I will NEVER use a "comforter" again in my life. Nooooooo way! This weekend is a BIG weekend in Austin. There's the ACL festival, the UT-Arkansas Game and... The AAQG 2008 Quilt Show! My mom has been a member of the Austin Area Quilt Guild (AAQG) for as long as I can remember. So this weekend is the perfect opportunity to discover the new love of your life in Quilts! 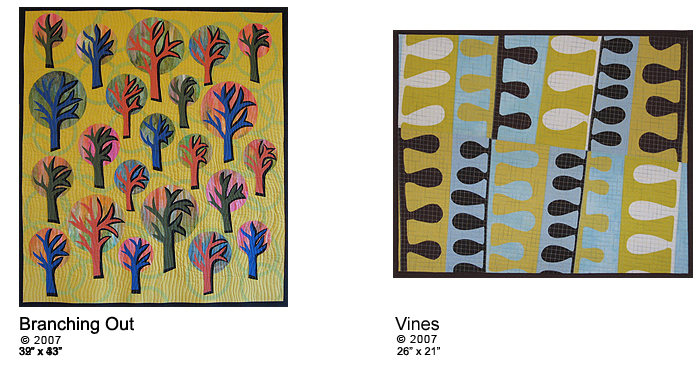 There will be fantastic Quilts of all sizes - from miniatures whose small pieces will boggle your mind to King Sized Quilts of striking proportion. There will be fabulous Art Quilts, and a unique Wearable Arts section on display. In addition my Mom, Mary Beard, has organized three days worth of demonstrations. You can catch *me* giving a demonstration on purse making techniques Sunday. You can shop the latest in hip, retro and heirloom cotton fabrics from the fabulous vendors, browse the gift boutique, and bid on amazing items in the silent auction. Grab the family and head out to the AAQG 2008 Quilt Show this weekend! Where: The Crockett Center; 10601 N. Lamar between Braker Lane on the north and 183 on the south. IMAGE CREDITS: From top to bottom: Vintage Quilt in Silent Auction, Crazy Quilt by Mary Murdoch, Art quilt by Beth T. Kennedy, Two art quilts by Naomi S. Adams. Click on the pictures for more information. 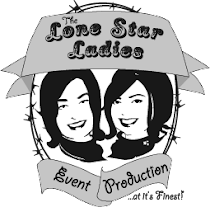 The Bearded Ladies Present: Shop Austin! Thrift Thursday: Go Mod on a Budget! So usually my Thrift Thursday post is about snazzy finds I get at the Thrift Store - but Thrifty can mean many things... one of them being shopping on a budget. 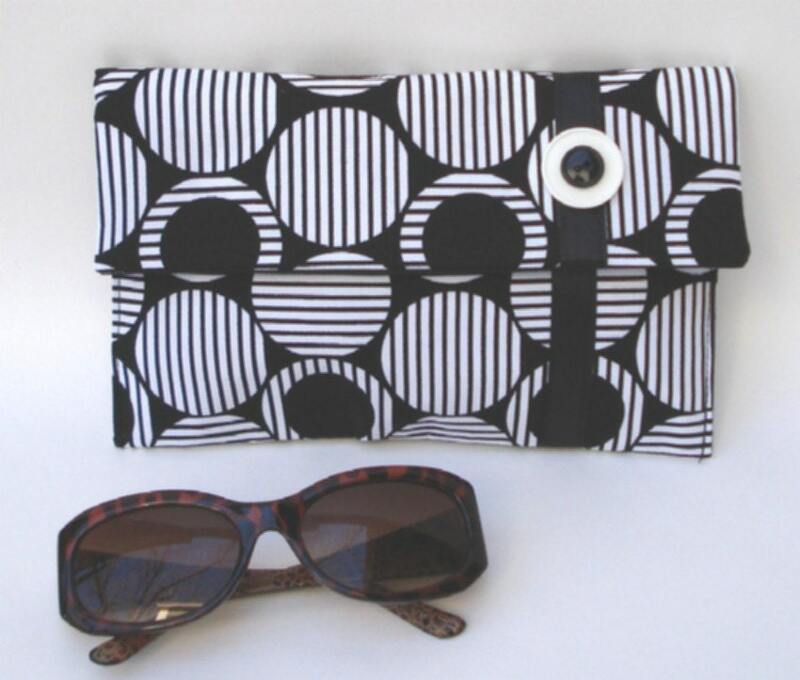 Today I am featuring cute items for your body & your home for $20 or under on etsy.com - ENJOY! If you're in the great city of Austin, Texas this weekend - and you like fashion & shopping - you NEED to go to Le Garage Sale! This bi-annual event features over 50 of Austin's best boutiques and a handful of Independent Designers selling their wares at deep discounts. I will have bags on sale from $10 to $45!!! I even have some brand new fall bags that are discounted at 25% and more. This is your chance to hit all of Austin's best boutiques in one place!